This is an update to this post. City snow removal crews in Alexandria, Virginia have now completed all primary routes a second time and are close to completing all secondary routes. Roads are plowed by priority. Snow emergency routes are plowed first, followed by secondary routes, intermediate routes, and then residential streets. The City’s SnowReport system allows residents to view plowing priorities, check the status of individual streets, and submit concerns. City refuse and recycling collection will not take place on Monday and will be delayed one day this week from the normal schedule. For Monday, January 14, City government facilities normally scheduled to open before 10 a.m. will not open until 10 a.m., and courts will be closed. Any exceptions will be noted below. Non-emergency personnel may take unscheduled leave or telework with supervisor approval. Emergency personnel should report as scheduled. Clearing sidewalks, driveways, and entrances is the responsibility of the adjacent property owner, occupant, community association, or business. The weekend storm has been upgraded to Level 2. 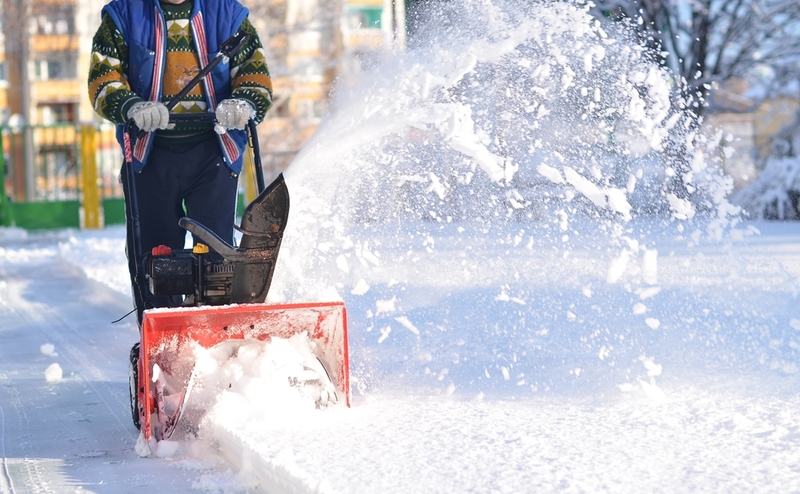 As a result, responsible parties have 48 hours from the end of snowfall to clear paths. The deadline for this storm is Tuesday, January 15, at 11:30 p.m. At that time, the City will accept complaints via the SnowReport system. For more information about preparing for winter emergencies and the City’s winter weather plans, visit this link.